Create a Solid Technical Foundation. Enhance Your Digital Literacy. Validate and Promote Your Skills. 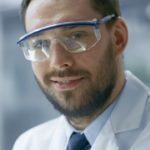 In a world where computer technology is an essential part of school and work life, one certification can give your students a clear advantage: The IC3 Digital Literacy Certification. 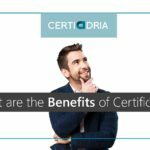 This globally recognized certification provides both students and job seekers with the foundation of knowledge needed to excel in fields that involve computers and the Internet. 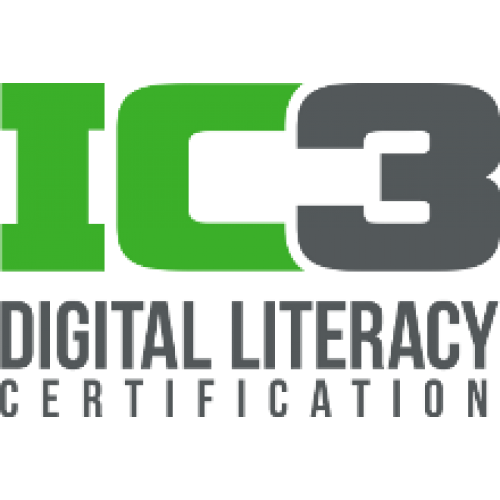 IC3 Digital Literacy Certification provides your students with the knowledge and skills they need to succeed in their academic and career pursuits.